Who steals kid’s bicycles in the middle of summer? Seriously. 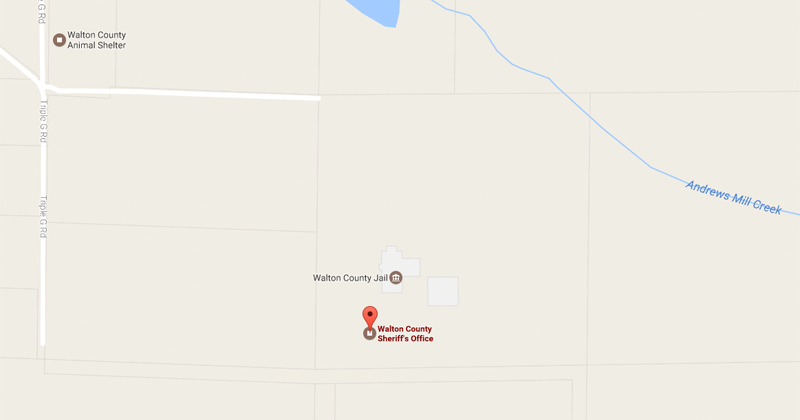 That’s what Walton County Sheriff’s Office is trying to figure out following a report of a burglary off McDaniels Fishcamp Road in Freeport. On June 6th deputies took a report from a homeowner regarding a burglary. The victim stated two children’s bicycles and their helmets were stolen along with a water hose from the house. children do during the summer,” said Sheriff Michael Adkinson. 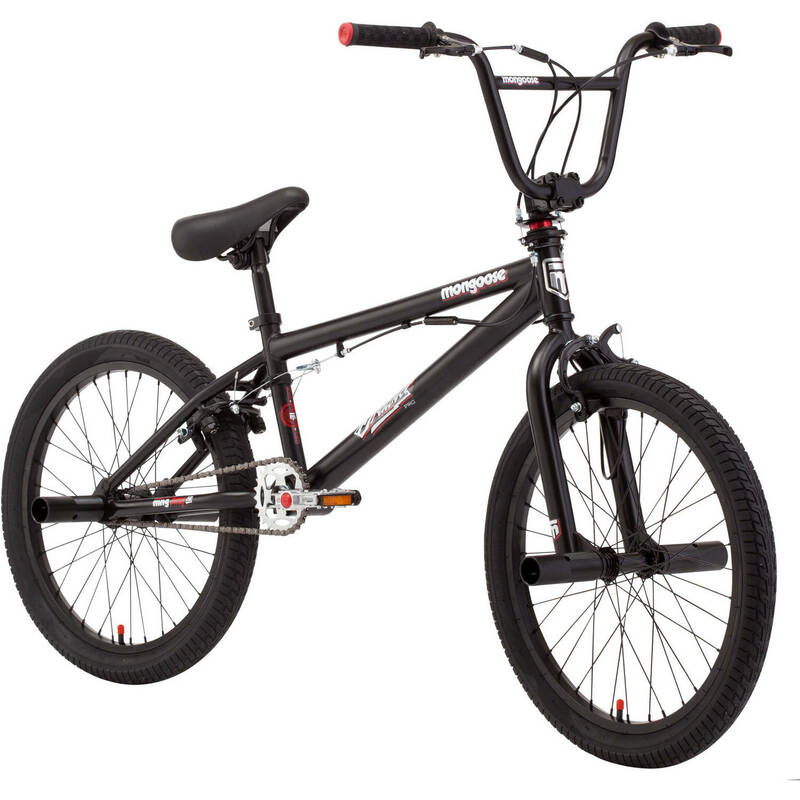 1 black 20” Mongoose Brawler boys bicycle stolen with wheel pegs attached. 1 white with red trim Mongoose boys bicycle. 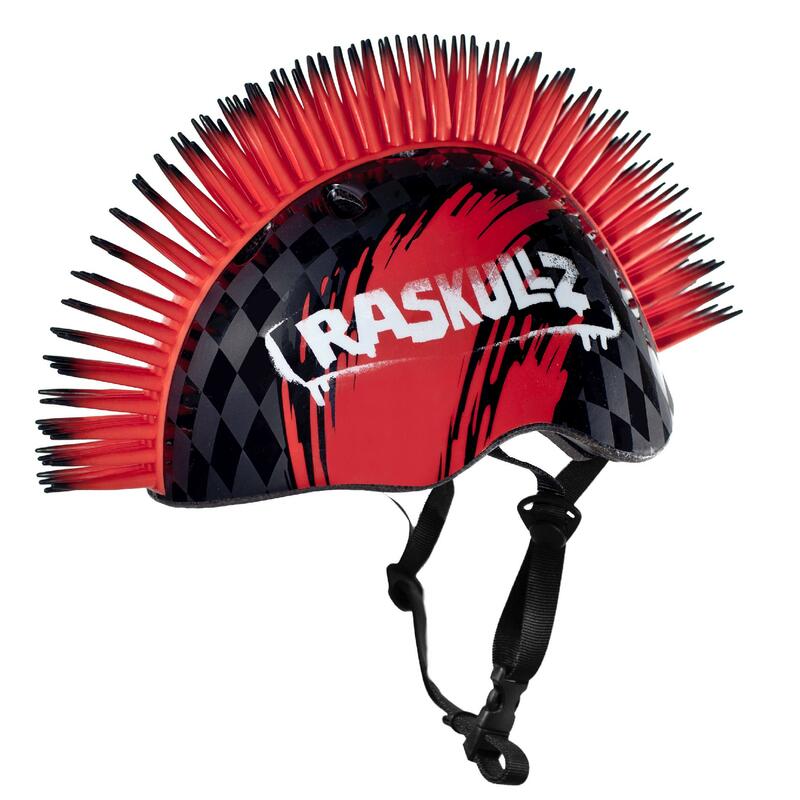 1 red and black helmet with rubber spikes on the top with Raskullz printed on the side. 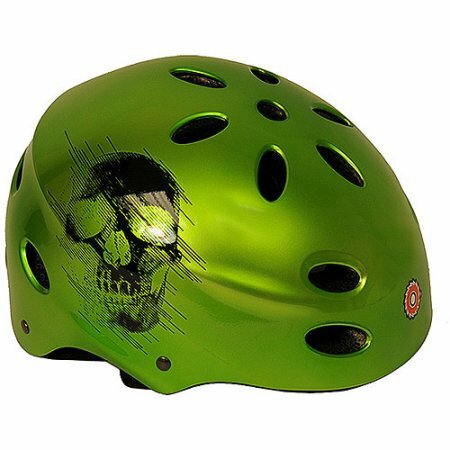 1 green Razor helmet with black skull on the side. 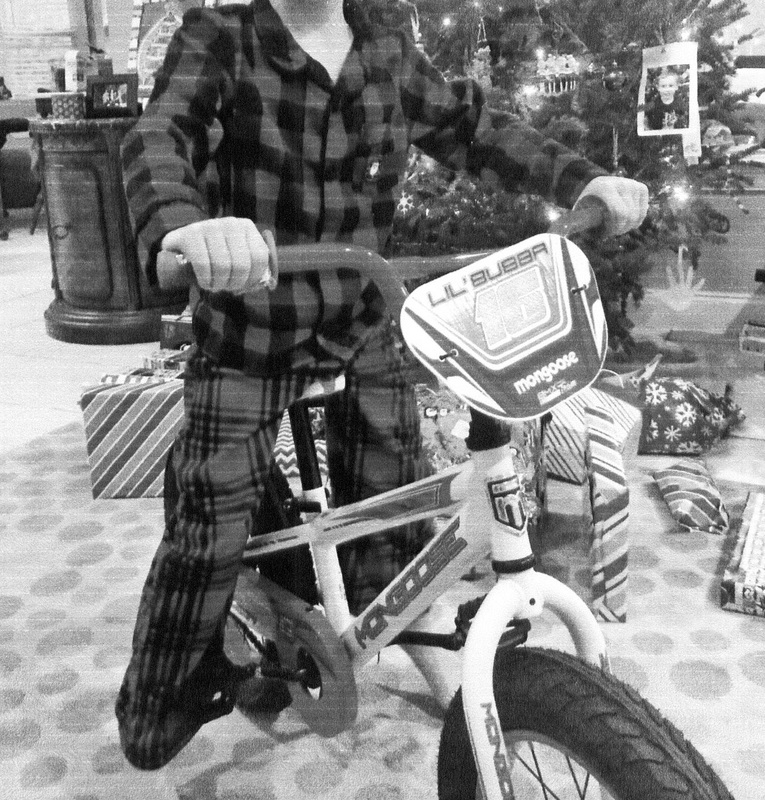 Yes, as you can tell by the photo, the boys got the bicycles for Christmas. If you have an information on this incident you are asked to call the Walton County Sheriff’s Office at (850)-892-8111 or you can remain anonymous by calling Emerald Coast Crime Stoppers at (850) 863-TIPS. Submit a web tip atwww.emeraldcoastcrimestoppers.com or send a mobile tip using the P3 Tips Mobile Application.